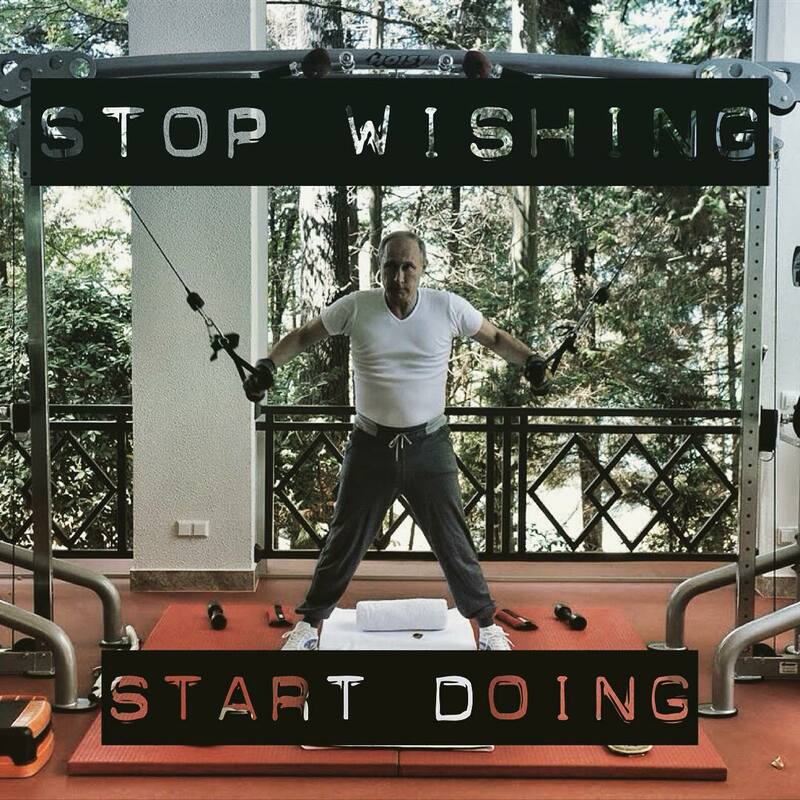 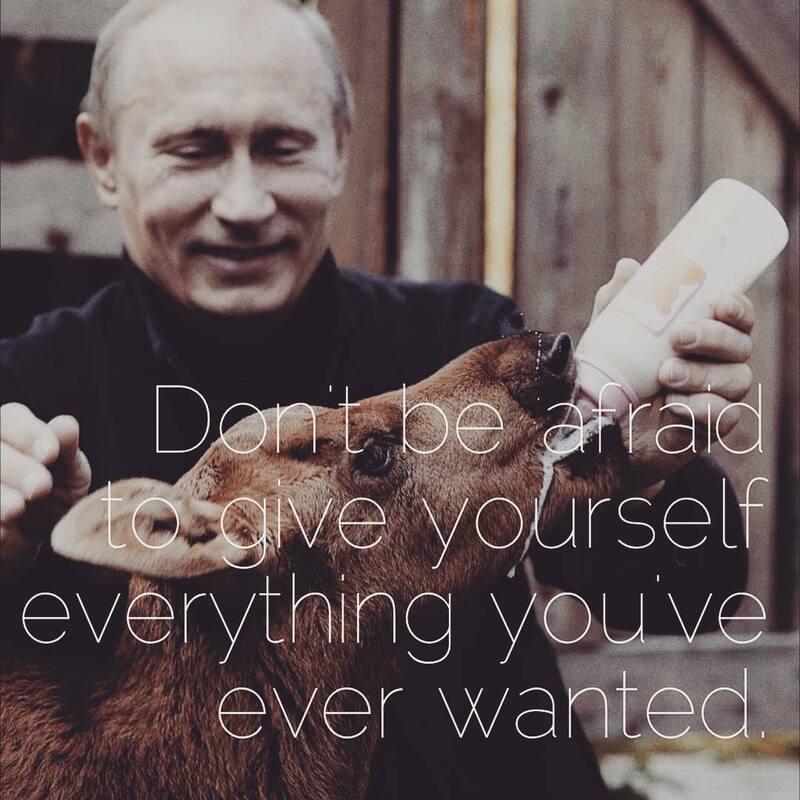 Instagram account with pictures of Vladimir Putin and encouraging messages is gaining popularity among Internet users. 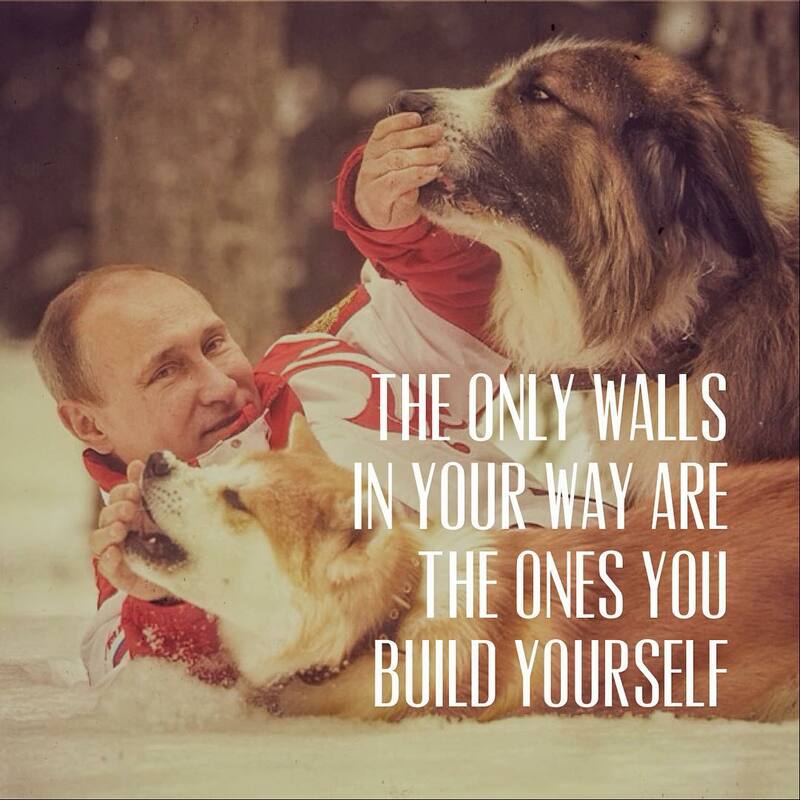 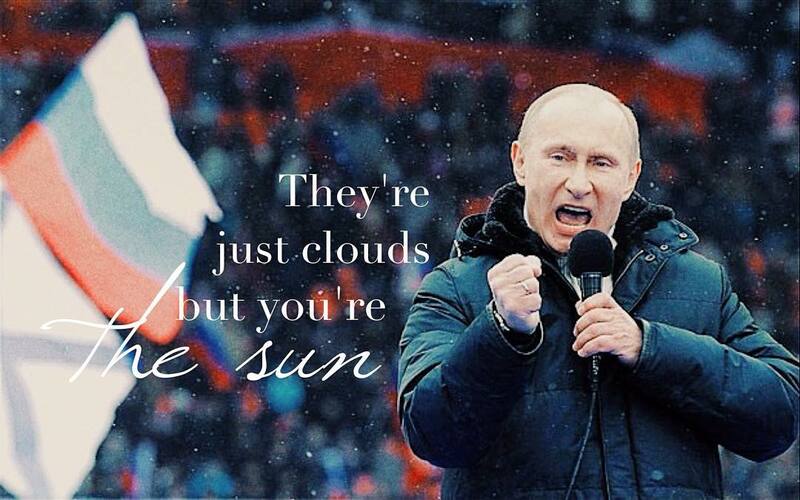 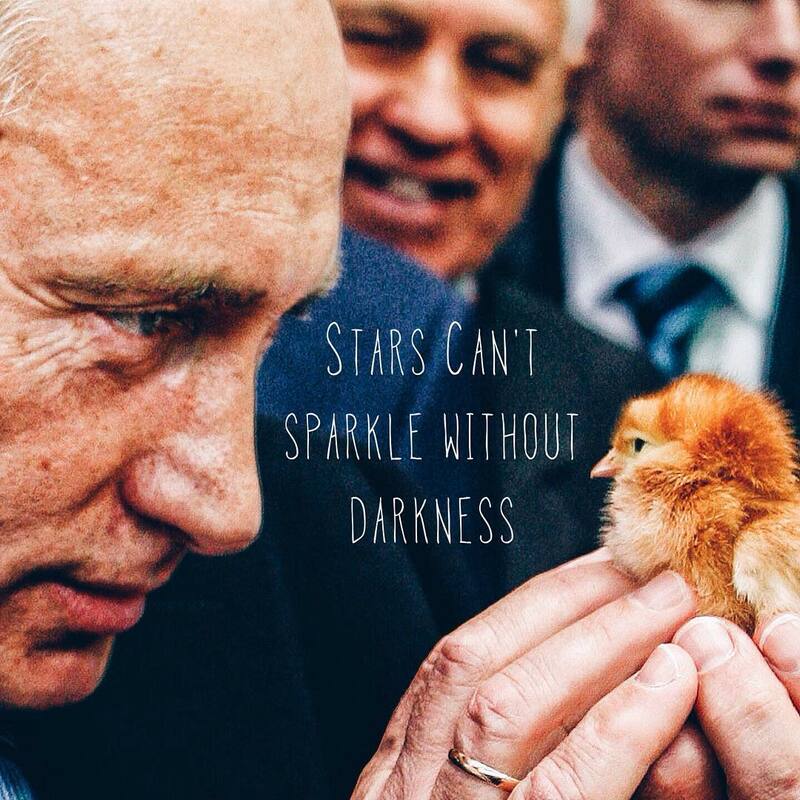 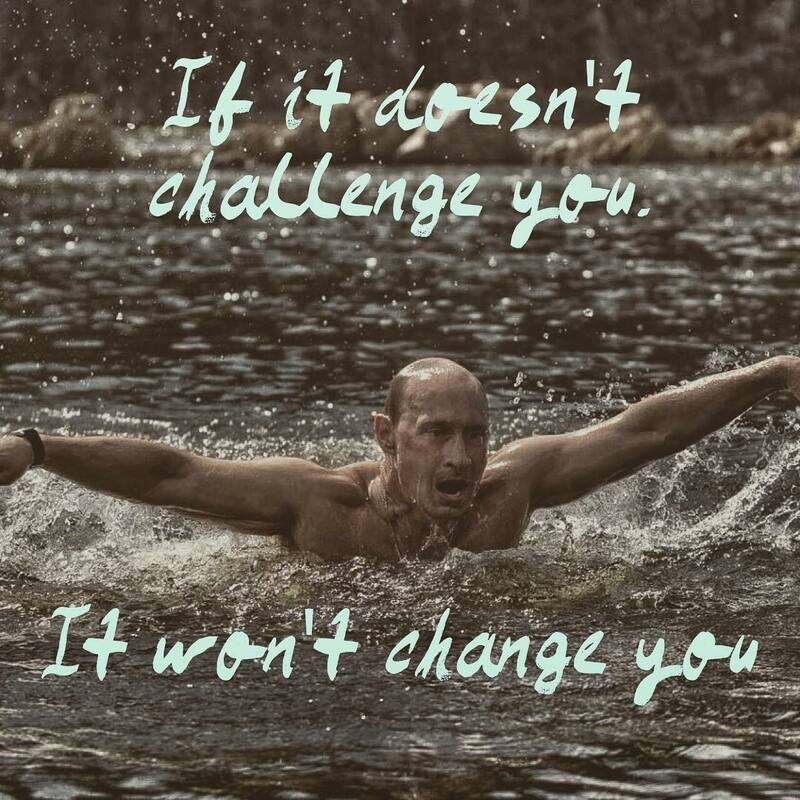 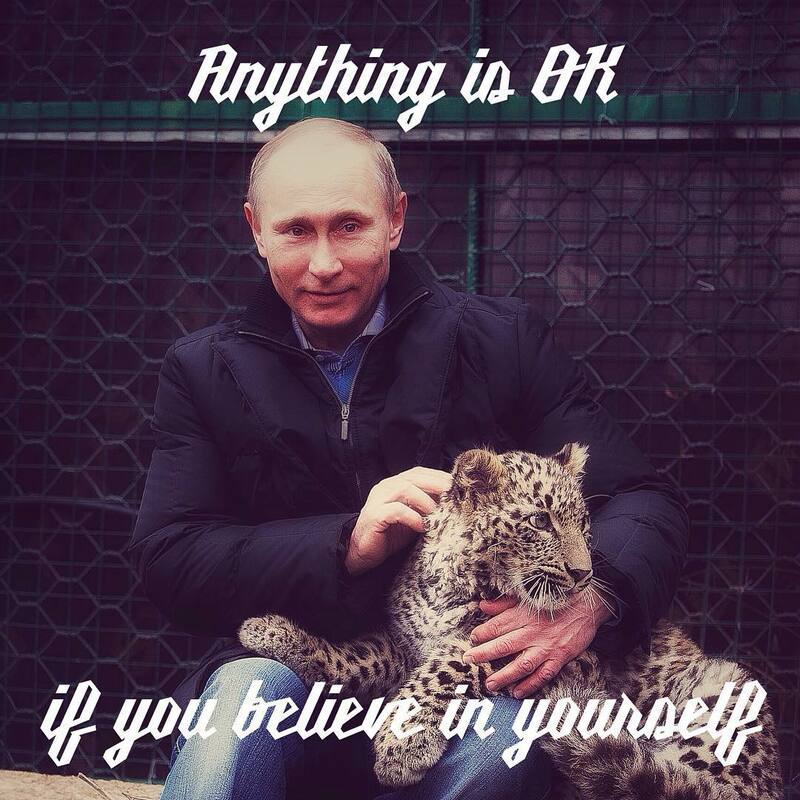 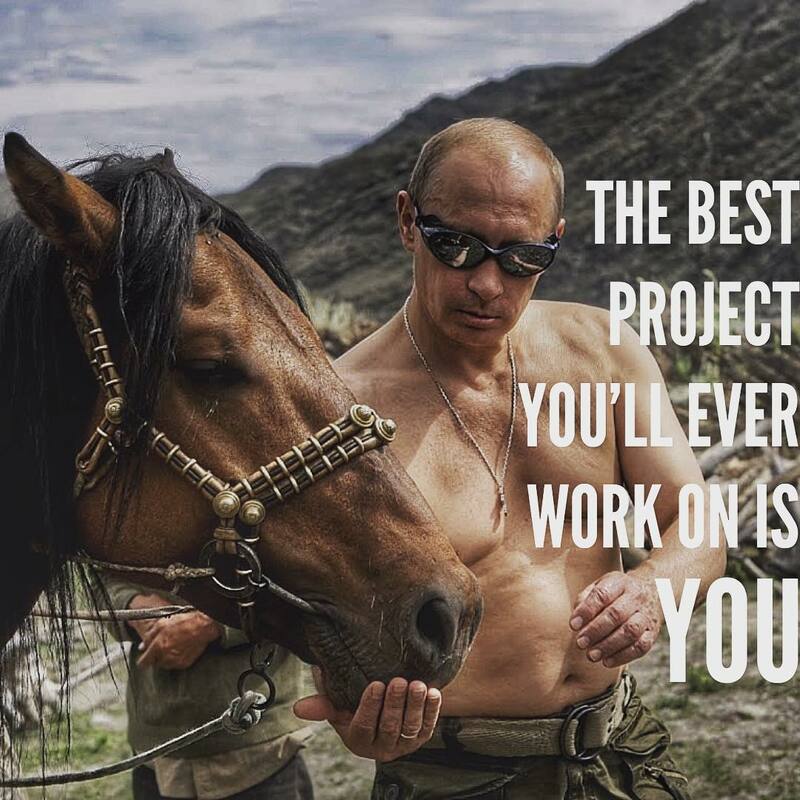 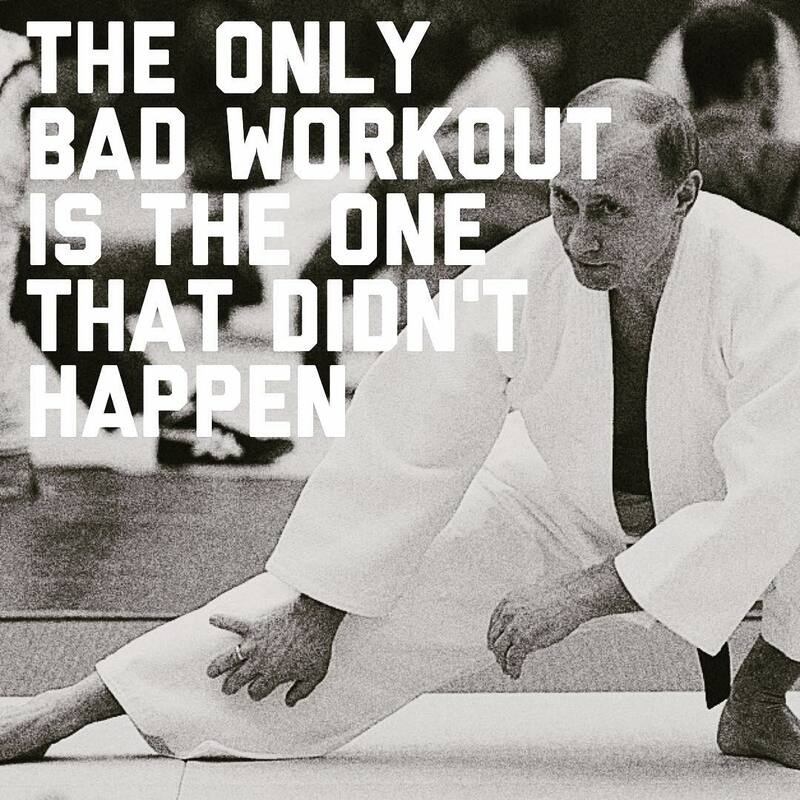 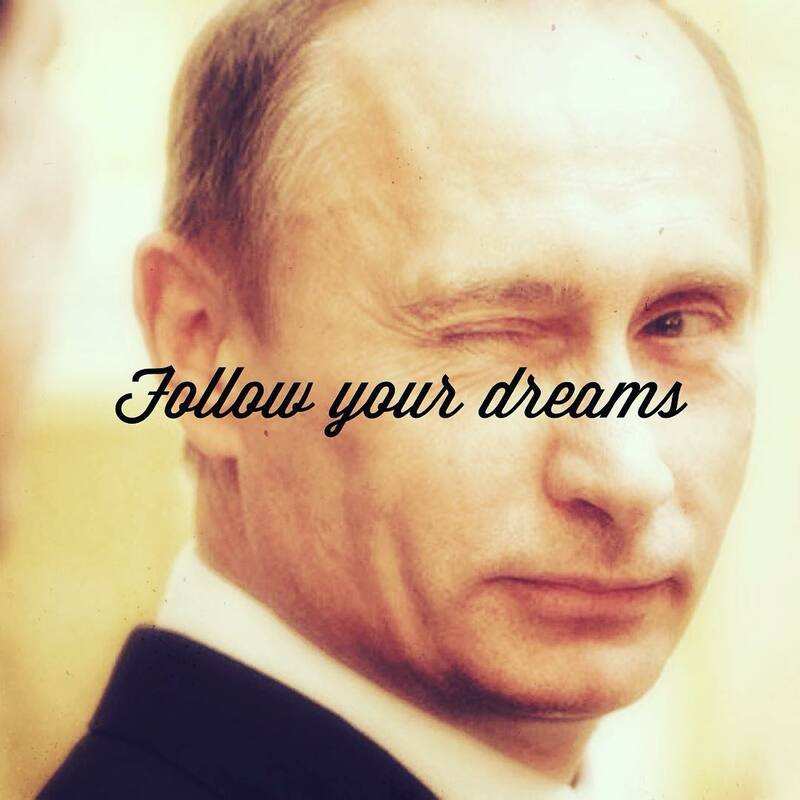 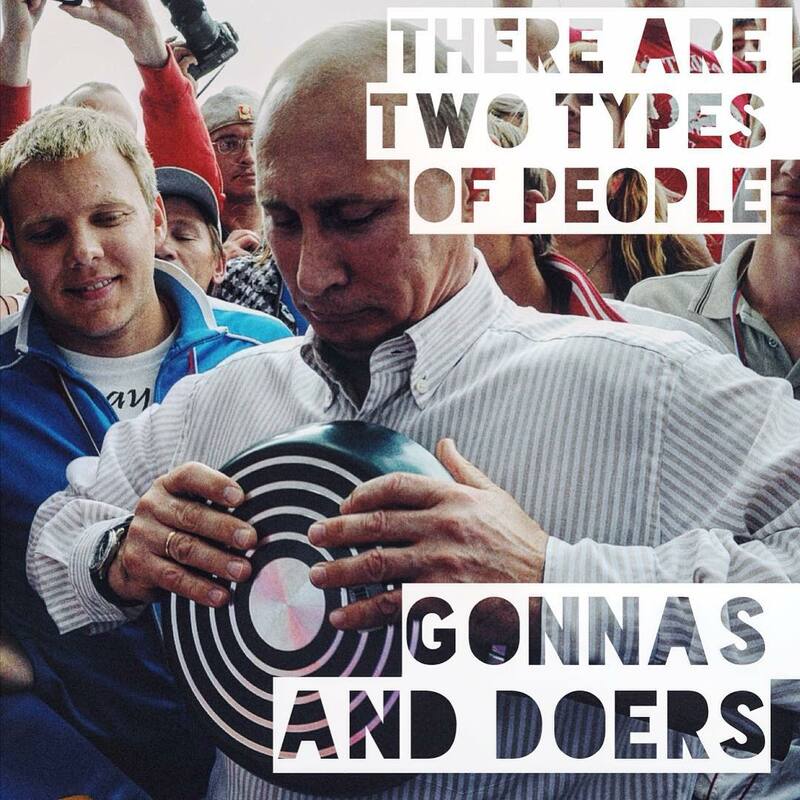 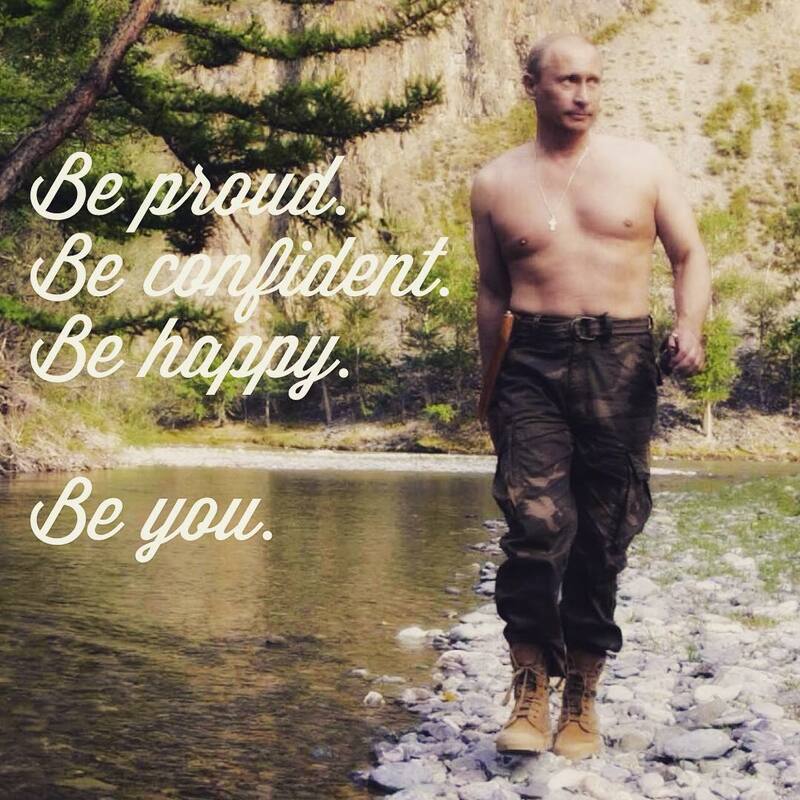 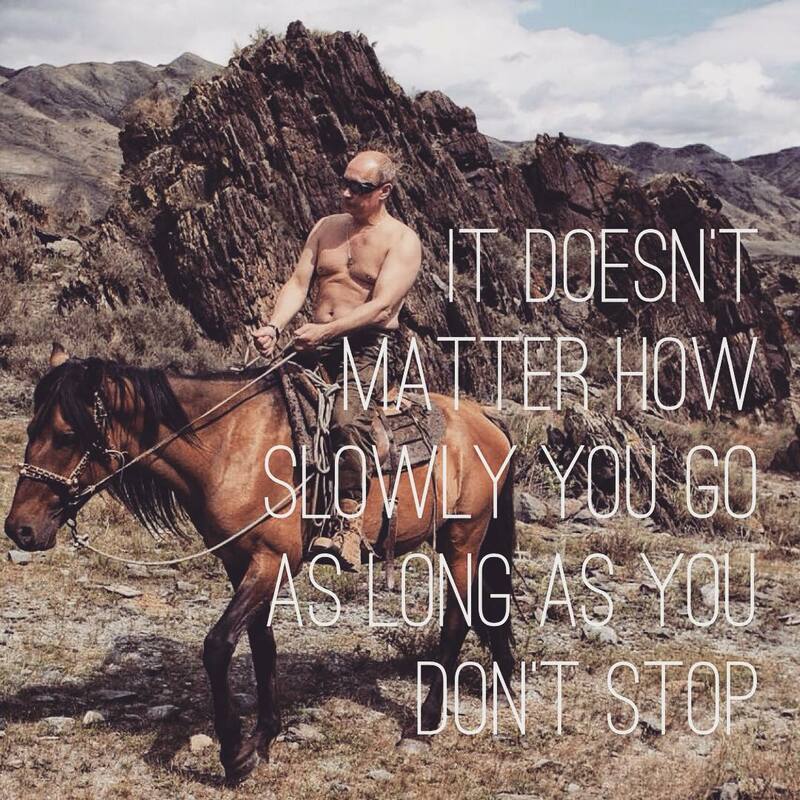 Named Putinspiration, it features inspirational images of the Russian president. 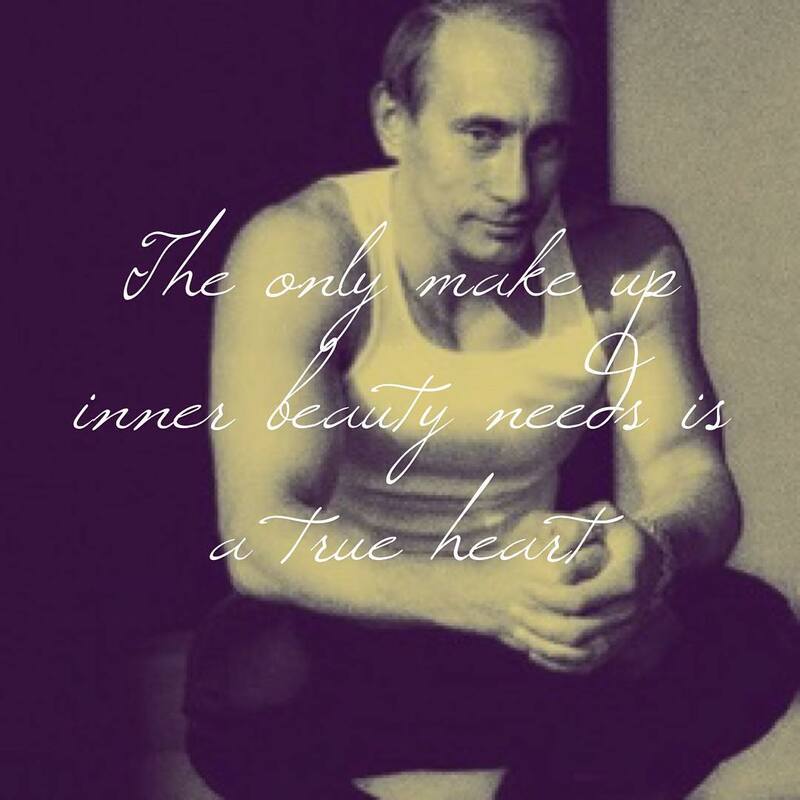 Currently, it has only 18 posts, but whopping 10K subscribers.